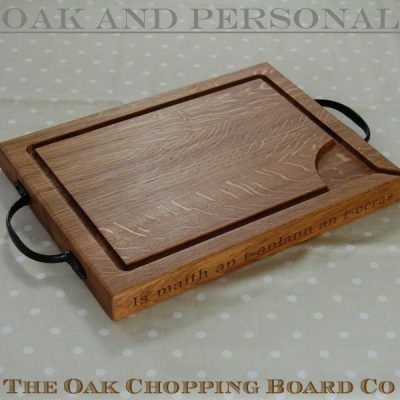 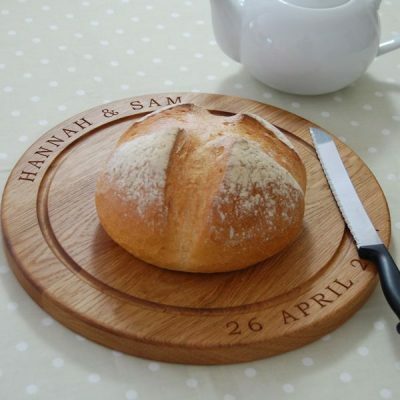 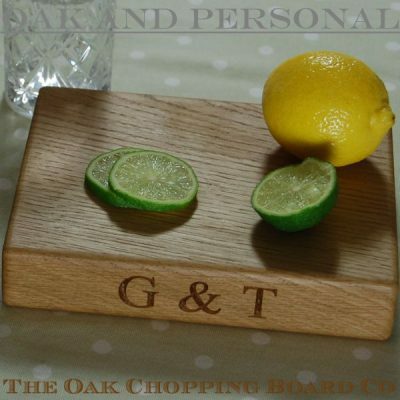 We are pleased to announce some additions to our range of personalised wooden lazy susan platters. 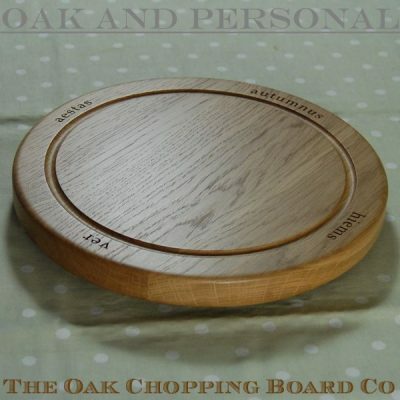 The first is the Simply Elegant Lazy Susan with sharp clean lines, and available in two sizes – 30cm and 38cm diameter. 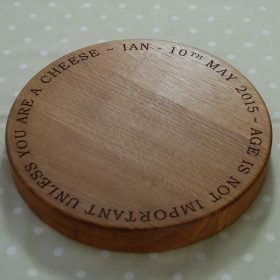 They are 1.8cm thick and can, of course, be personalised with your own message. 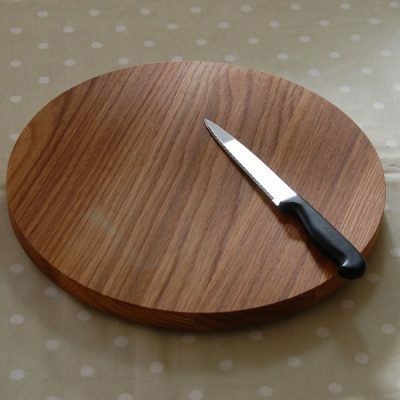 The other new serving platter is the Lazy Susan Platter With Base. 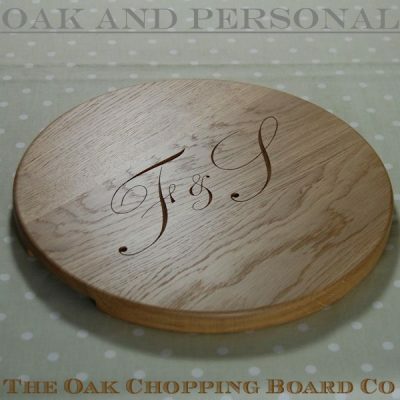 This is a truly stunning design with each lazy susan being hand made – the base is 30cm in diameter and 1.8cm thick while the main platter is 38cm in diameter, and is available in two thicknesses (2.7cm and 4.0cm). 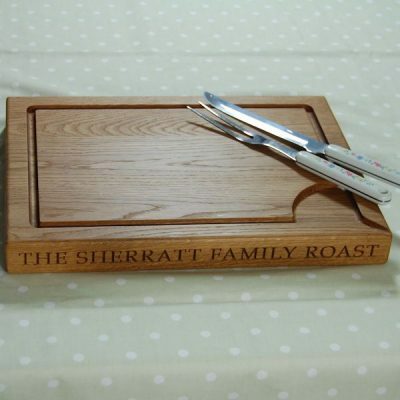 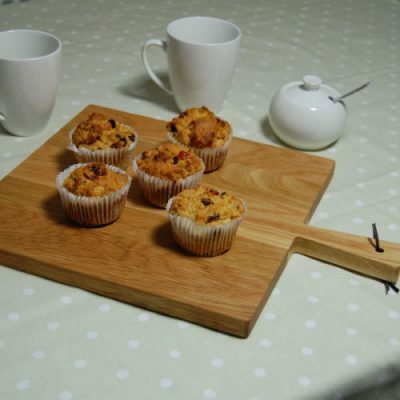 Personalisation includes the usual extensive range of engraving options. 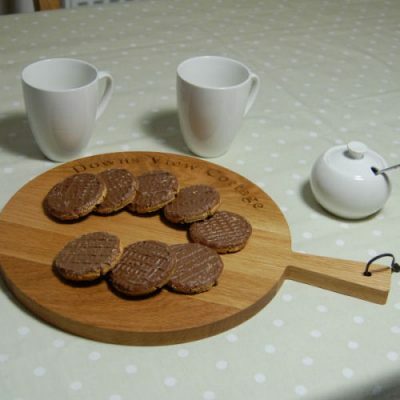 Please do not hesitate to contact us if you would like further information on any of these products.